In the Reception year we build on the excellent experiences that children are introduced to during their time in the Nursery. The next step is to build on their previous experiences and extend learning in a more structured environment. It is now time to introduce the skills required to turn play-based learning into the acquisition of essential reading, writing and mathematical skills. 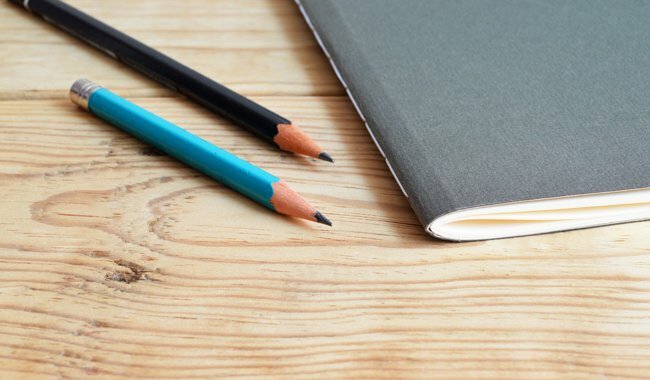 This is the year where most children will enter in September, broadly as non-readers and writers and emerge with a lifelong enthusiasm for learning. Teaching at this level is delivered through a wide range of cross-curricular topics, planned to stimulate and excite young developing minds. At the very core of learning is a ‘can do’ approach where children are encouraged to think creatively and independently. Every child will receive encouragement as they take these next steps in learning and individual support will be given appropriate to their needs. By adopting this successful and proven approach we can confidently assure parents that their child will achieve their potential in a happy and secure environment. Year One follows on closely from Reception to enable a comfortable and seamless progression of learning. Children learn through a topic based approach which encompasses a number of different subjects. Literacy, Numeracy and Phonics are taught daily to ensure a continuity of progress. These lessons are differentiated to ensure all children can be suitably supported and challenged according to their individual learning style and needs. 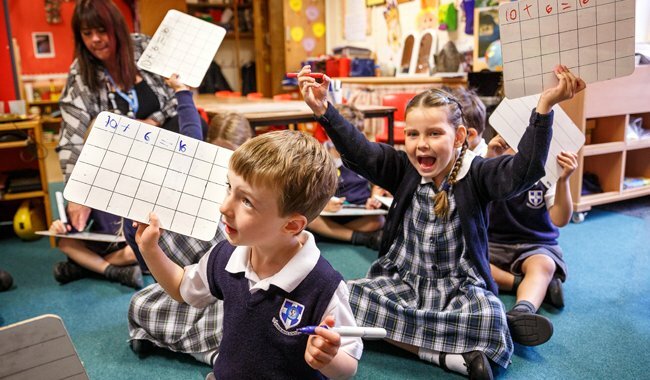 Spelling patterns, handwriting and grammar are introduced and taught within separate sessions but also reinforced in the context of the English lessons. We encourage children to begin to apply their understanding independently and to take ownership of their learning. We actively teach in a style that fosters reflective skills, so empowering these young children to shape their future learning. Year Two is the final year in the Pre-Prep. The children are consolidating and extending their knowledge and independence to prepare them for the next stage of their learning in Junior House. The cross-curricular topic approach continues with a half termly over-arching theme. Threaded through this the children build on their grammar and spelling patterns as well as their numeracy skills. The children actively learn in a variety of ways: whole class, group work, paired and individual as well as problem solving, practical and the more formal approach of recording. Specialist staff continue to teach P.E., Dance, French and Music in order to develop the creative arts. Towards the end of the year, the children visit their Year Three classrooms so as to ensure a smooth and confident transition. The Pre-Prep is an accredited Forest School with our own Leader trained to Level 3 with other practitioners to Level 2. 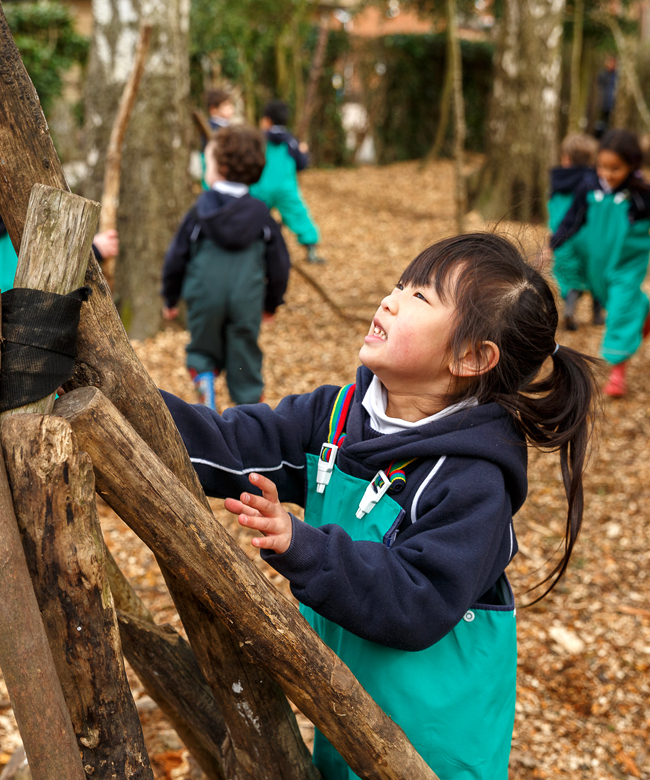 We have our own woodland site on school grounds – Forest Park – which is securely fenced to enable children to work and play happily and with the freedom to explore at will. The aim is to provide experiential education and interaction with the natural environment which is proven to promote health, learning and emotional well-being. A rolling programme has been set up so that each year group spends a term in the woods and experiences the changing seasons. 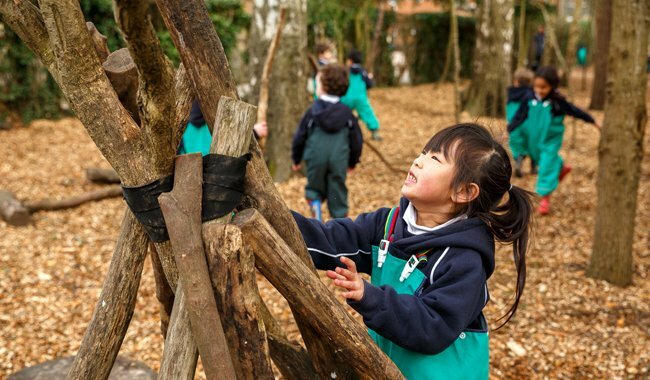 They take part in structured tasks and themed activities combining elements of bush craft, scouting, environmental awareness and adventure play to create a fun and motivating learning tool. Within this learning programme the children are developing a variety of life skills including independence, competence, cooperation and communication and they are encouraged to address safety issues for themselves and others. It also intends to engender respect and appreciation for the woodland and begin to instil an environmental ethic. The Junior King’s School provides a broad and balanced education, using the National Curriculum, Common Entrance and Scholarship syllabi as the starting point for planning that meets the specific needs of individuals and groups of children. Whilst the school is selective, we recognise that there are children of great potential who experience barriers to learning (Special Educational Needs) and we therefore take an inclusive and supportive approach to our pupils. It is also the case that some pupils demonstrate particular gifts and talents in different aspects of school life (Gifted and Talented). It is the role of the Learning Support department to identify and cater for children who have needs that go beyond that of the standard curriculum and to recognise the individual within the wider school community. The Learning Support department takes a graduated approach to Special Educational Needs. Pupils with identified needs may receive differentiated work or additional support from a classroom assistant. For pupils with more specific needs, there are a number of highly qualified and experienced specialist teachers currently working within the school, providing small group or individual tuition to enable learners to achieve their full potential, liaising with academic staff to ensure that individual needs are recognised and supported. The aim of the AEN department is to ensure that all children are valued members of the school community and are included in the mainstream life of the school. The Junior King’s School has a strong track record in ensuring that the vast majority of children with an identified Additional Educational Need progress successfully to their Senior School of choice, something that is a source of pride for both children and staff alike.